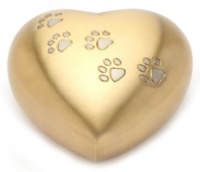 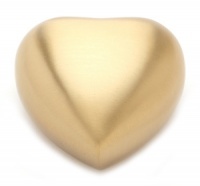 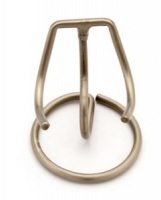 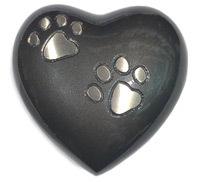 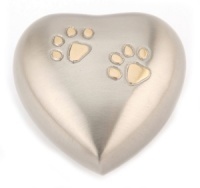 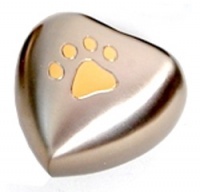 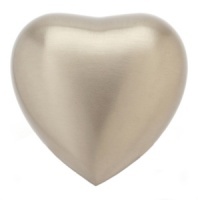 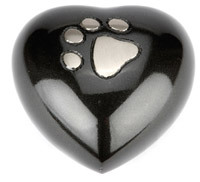 Beautiful little pet keepsake urns that hold a token amount of your dog's cremation ashes securely to keep forever. 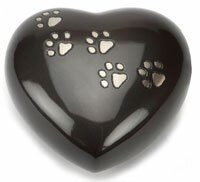 Stunning little keepsake urns in the shape of stars, hearts and even candlesticks so you can light a candle for your pet. 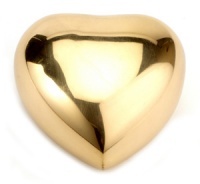 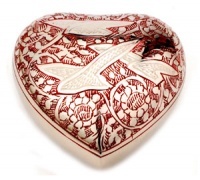 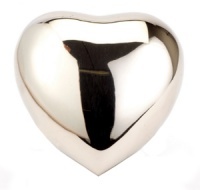 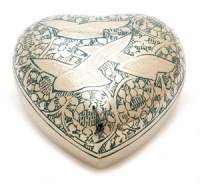 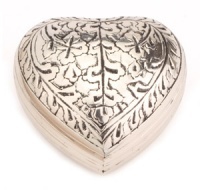 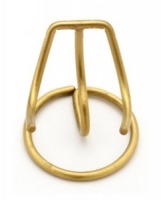 Perfect if you are scattering or burying the ashes but would like to keep a small amount in a memorial urn.